Coin Shop: A New Item Is Available To Purchase! 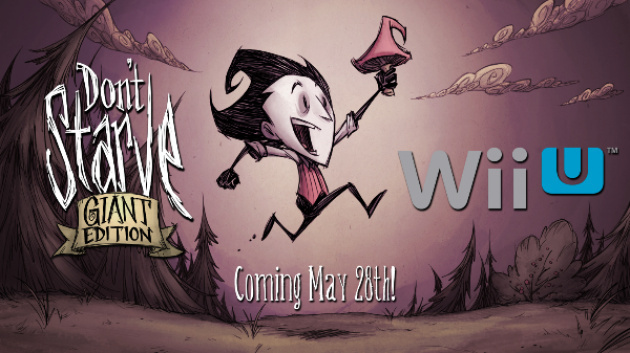 We have added a download code for Don't Starve: Giant Edition (Wii U eShop) to our loyalty coin shop! The code costs a cool 10,000 coins and is only usable on a North American Wii U console. There's only one in-stock so you might want to purchase it soon if you truly want the download code! "Reminder" We also have North American codes for Kid Icarus: Uprising and The Wonderful 101 for 17,500 coins each! You can see how many coins you currently have in your profile or in your user details on each of your forum posts. Are you interested in our new reward item? Let us know in our comments below! Re: Coin Shop: A New Item Is Available To Purchase! Given that there's nothing I can buy for myself in the eShop, I might just get one of the codes and gift it to a North American member...maybe.